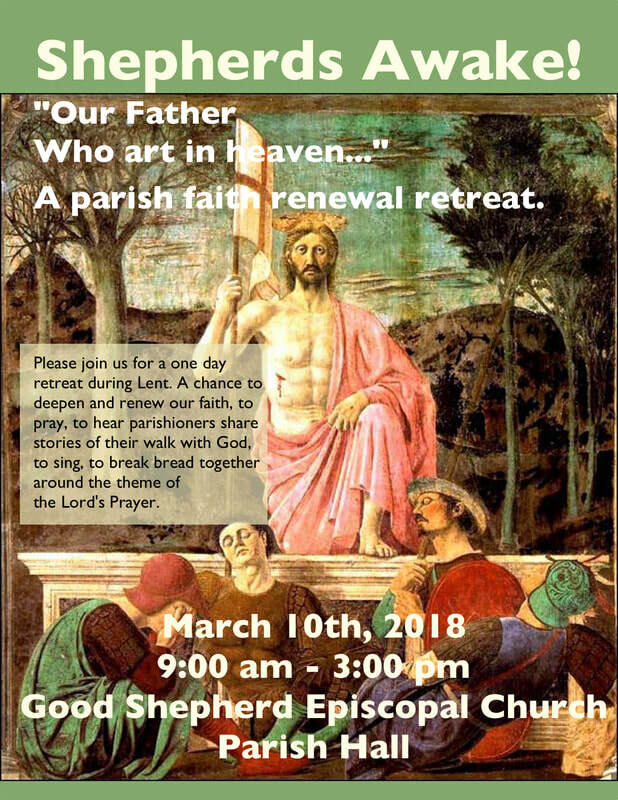 Please join us on March 10th for a parish spiritual renewal retreat. We will have some of our parishioners sharing their faith stories around the theme of the Lord's Prayer. Please register online (https://goo.gl/5Ucoqt) or call the parish office to register (808-244-4656). There is no cost but we do need to order sufficient food for breakfast. Lunch will be potluck.